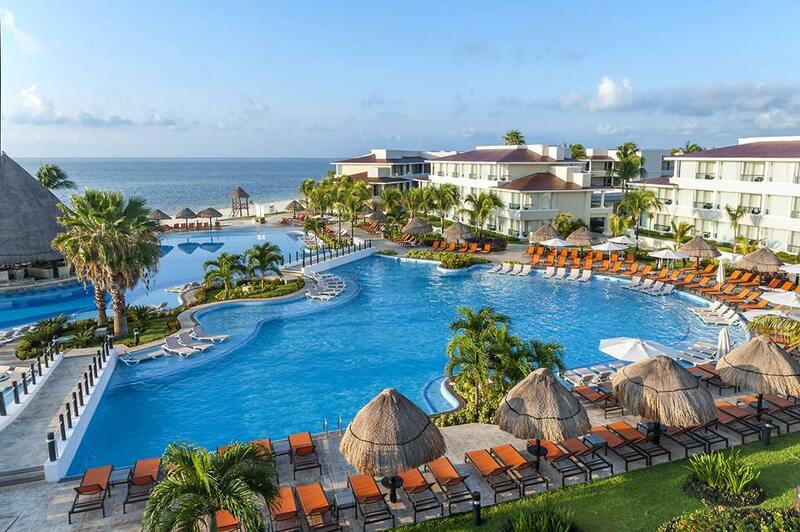 Mexico is home to some of the best all-inclusive resorts in the world. We know that there are a lot to choose from, and it can be daunting to choose the one that is right for you. That’s why we send our travel experts to see the properties in person. 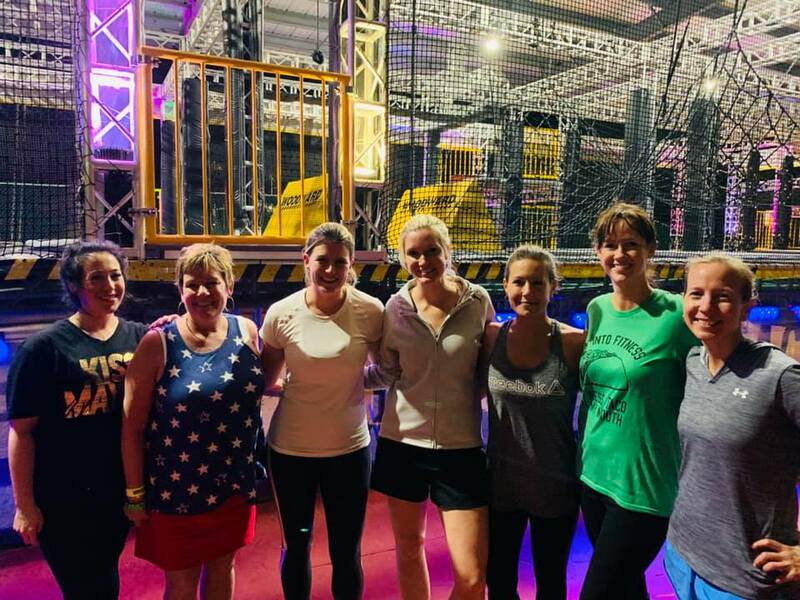 Towards the end of 2018, a group of our agents spent a week exploring all of the best all-inclusive properties that Cancun, the Riviera Maya, and Playa Mujeres has to offer. They came back with tons of first-hand knowledge. Below we highlight some of our agents’ favorites from their recent trip. 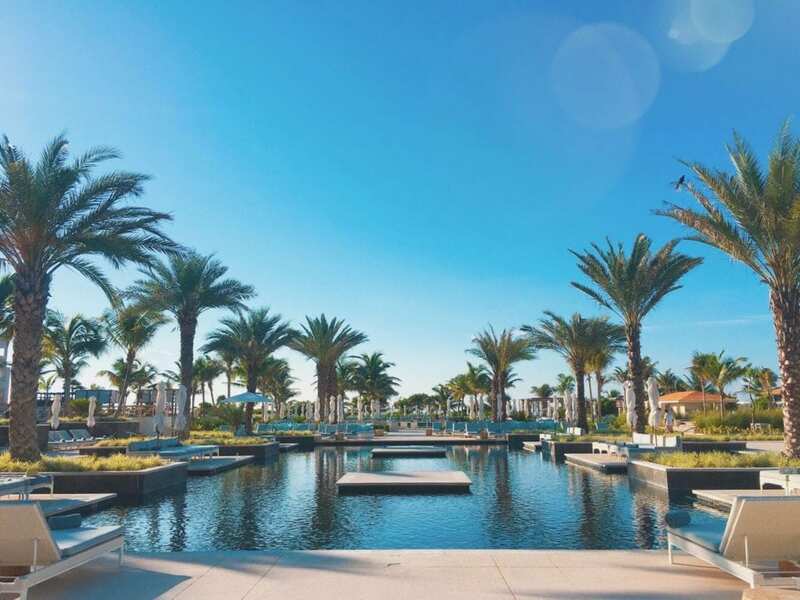 Our travel expert Bridget describes Hard Rock Hotel Cancun as “upbeat, fun, and music-oriented, with great food and activities.” Her favorite part of this resort was the upbeat atmosphere, the deluxe diamond room, and the food and entertainment options on property. The Deluxe Diamond Room is one of the best rooms on the property, so it would be a great option for honeymooners or someone celebrating a special occasion. UNICO 20°87° Hotel is a part of the Hard Rock brand, and has the exceptional service that you can expect from these properties. Bridget describes this resort as being perfect for clients who are looking for a 5-star resort for relaxation. One thing that really makes this property stand out is the interior design throughout. This is just one way that the resort incorporates the natural elements and culture of Mexico into the property. In addition to a fabulous beach and pools, UNICO 20°87° offers fun activities like mixology classes and sushi-making classes. This is a great option for anyone looking for something a bit more refined and boutique-style, but with all-inclusive amenities. 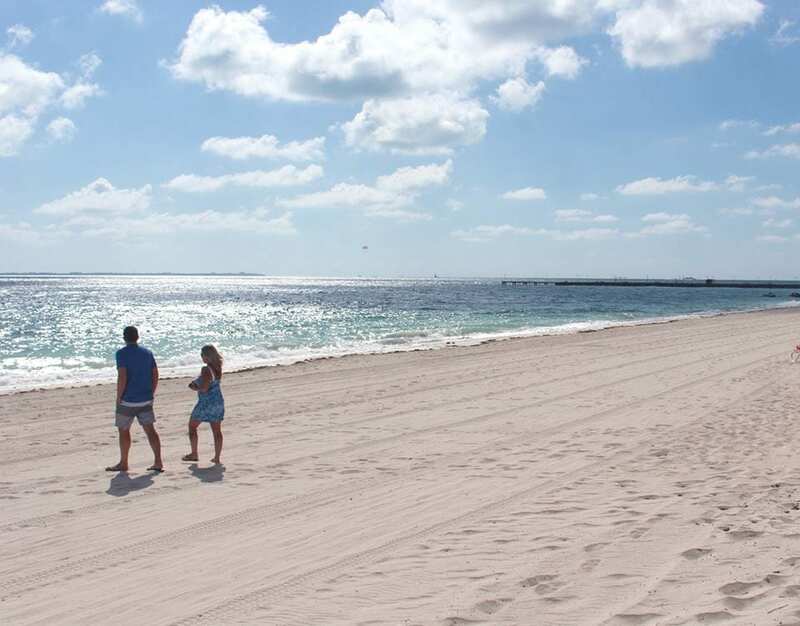 Bridget describes Hard Rock Hotel Riviera Maya as being perfect for families. It is ideal for families with small children because it has a man made beach that is safe for wading and swimming. After their tour of the property, our agents also got to experience something totally unique to the Hard Rock brand: Woodward. This 29,000 square foot “shrine to lifestyle sports” has everything from an indoor concrete skate park to a Ninja Obstacle Course. This is just another feature of the property that makes it an easy pick for families with children. Starting this month, Hard Rock guests can use their resort credits for activities at Woodward. 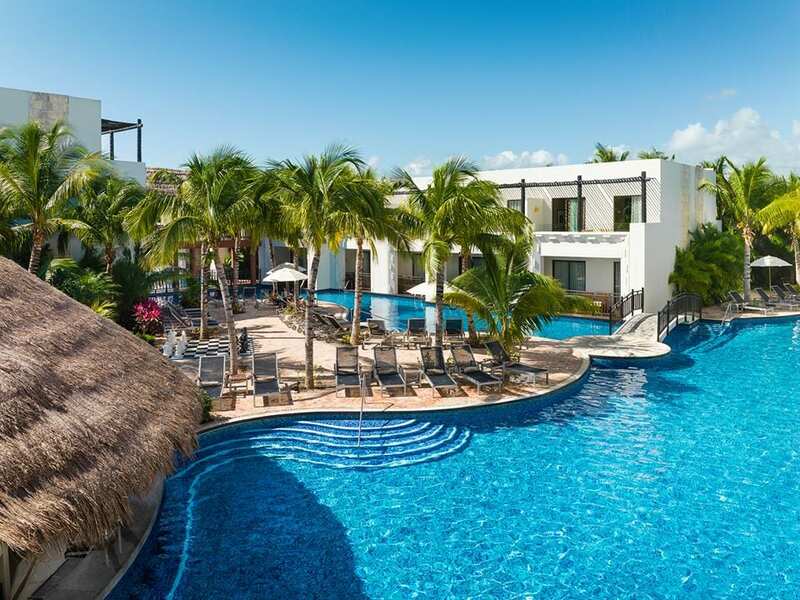 Secrets Playa Mujeres is a gorgeous property with an excellent beach and fantastic pools. It is quite expansive, however, so it’s not ideal for elderly people as some of the rooms are located far from the restaurants. One thing Bridget loved about this property was that all of the restaurants are located off of the board walk over the water. 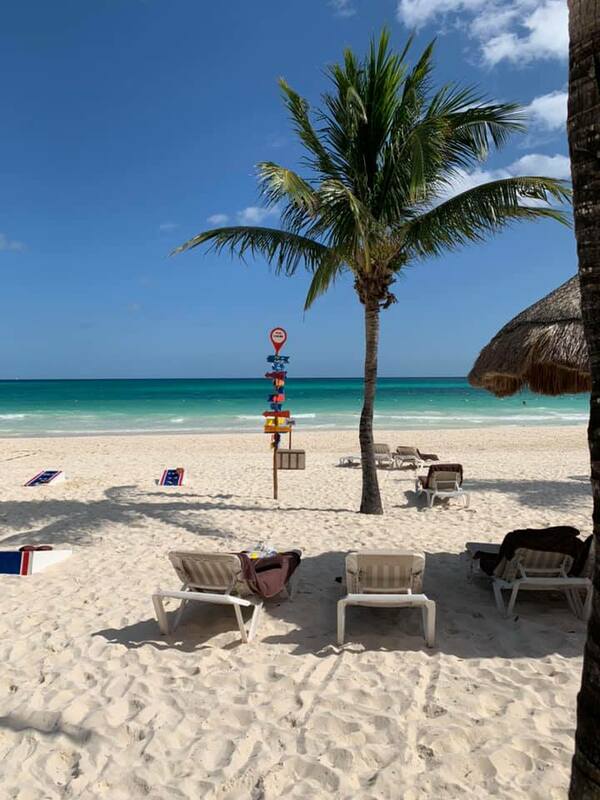 Secrets Maroma is located on one of the most beautiful beaches in all of Mexico: Maroma Beach. The beach is world famous and you may even choose to stay on this property just for a chance to have access to this beach for a week! There is tons to do on this property and great food. 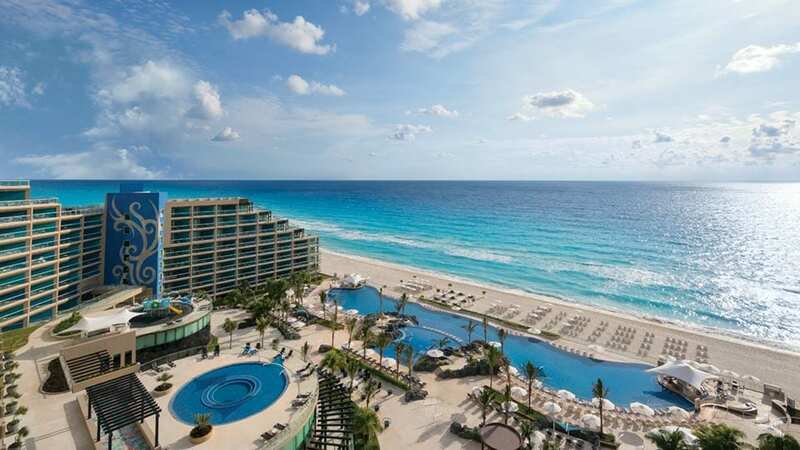 El Dorado Maroma is, as it’s name suggests, also located on the stunning Maroma Beach. The El Dorado brand is known for gourmet food and impeccable service. 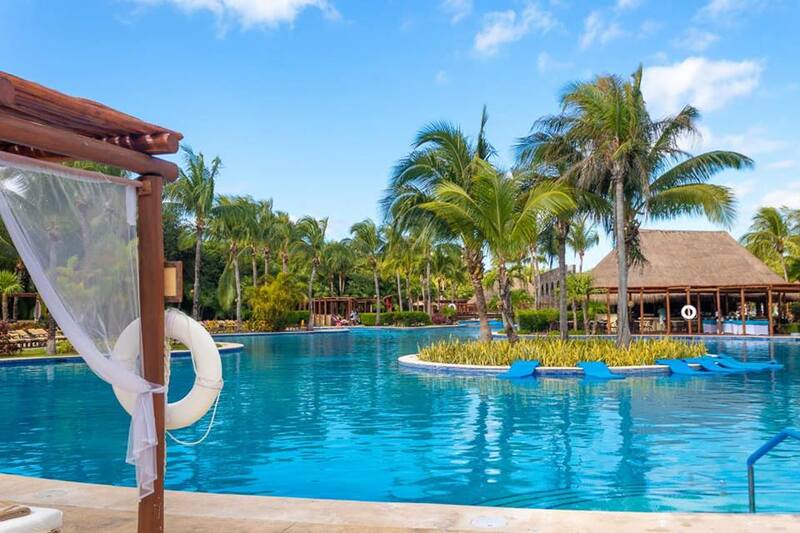 You really cannot go wrong with an El Dorado Maroma resort. 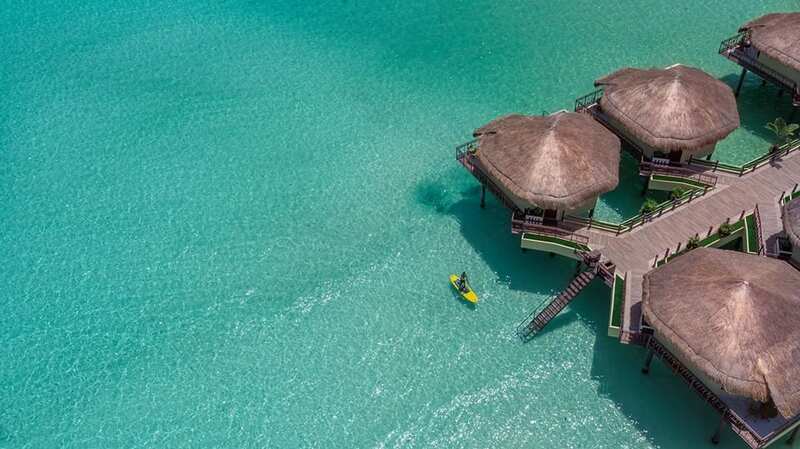 El Dorado Maroma is home to the first overwater bungalows, or “palafitos”, in Mexico. Now you don’t have to travel to Tahiti to stay in one of these unique rooms! The palafitos have a luxurious yet homey feel with a glass bottom floor. Bridget loved the modern touches in the rooms, like a ring doorbell and aromatherapy showers. Guests who stay here will love that they can jump right into the shallow water near their palafito for snorkeling or swimming. Our agents were most excited to see the new Infinity section at El Dorado Seaside Suites. In this section, you’ll find swim outs on every floor. They were not disappointed and would highly recommend these to their clients. Moon Palace is a very large property which is great if you are traveling in a group or a multi-generational family. There is something for everyone here, including a huge water park and arcade for kids, mini golf, a huge spa, golf course, and several pools. 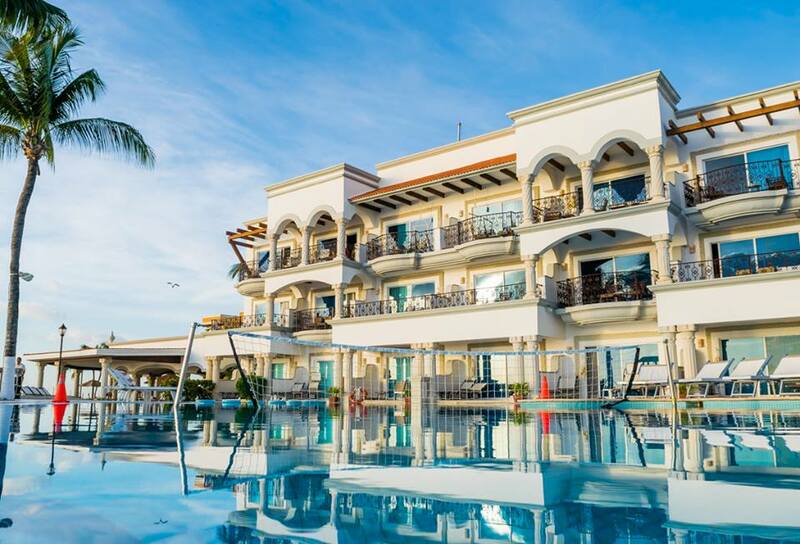 This property also has a new section, the Grand at Moon Palace, which is super luxurious and great for anyone looking for something a bit extra. The food here is excellent and as you can imagine from its size, there are tons of options when it comes to dining. 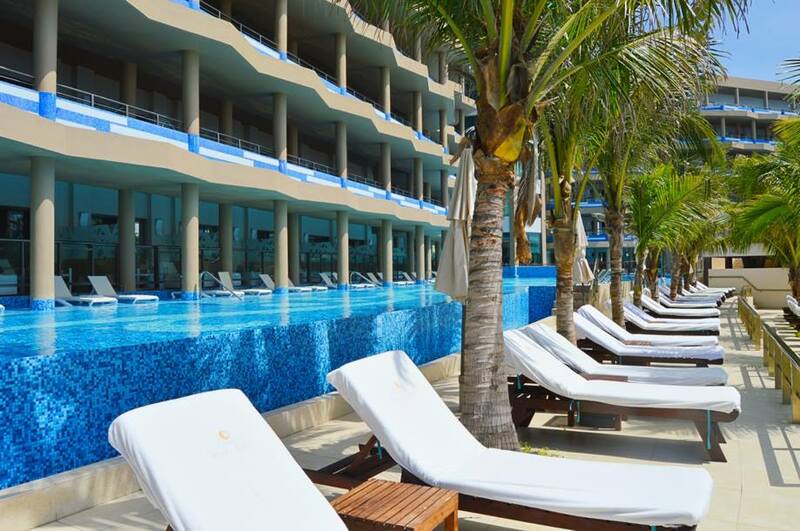 The Hilton Playa del Carmen is unique in that it is located just steps away from 5th avenue. 5th Avenue is home to tons of shopping, dining, bars, and nightlife. This would be a great place to stay for a bachelor or bachelorette party. It is a bit outdated, but they have plans for renovations in the beginning of this year for all rooms. It is also important to note that there is no private beach on this property – it is located on a public beach. Azul Riviera Maya is a great resort for families. However, for families with teens or groups of adults, our agents would suggest one of the other great options which caters to all ages. It does have a beautiful beach and great food, however. 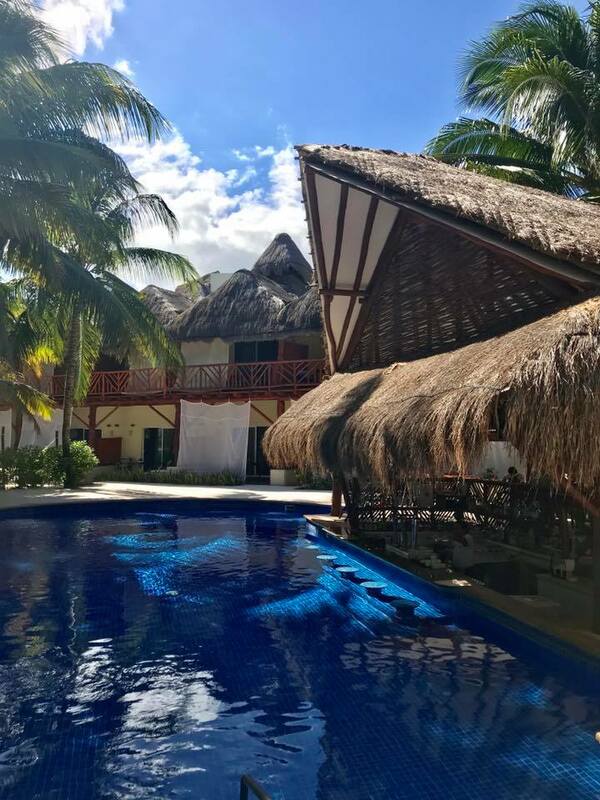 The Valentin Imperial Maya is a very large property with a classic Mexico resort vibe. It is laid out quite expansively, so not ideal for elderly. However, it is a great place for groups and relatively affordable for how beautiful it is. The grounds of the property are gorgeous, with tons of trees and flowers everywhere and although it is huge, it is perfectly manicured and clean. The beach is gorgeous as well and there are several pools. Call us today to speak to one of our Mexico specialists at 402-390-9291.